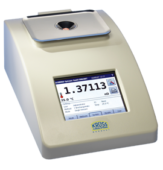 The DR6000 refractometers are sturdy, low-maintenance and also they are extremely quiet. The DR6000 series has alot of great features like a touch screen. 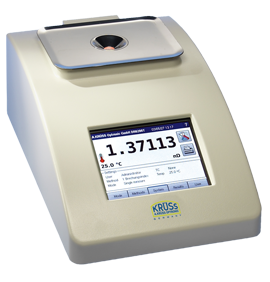 It can store 999 measurement results that includes data such as time date and user. Results can be downloaded to a PC, USB stick or Connected to a Network. Some models have built in Peltier Thermostats and Flow through Cells this is model dependant please click here for more information.